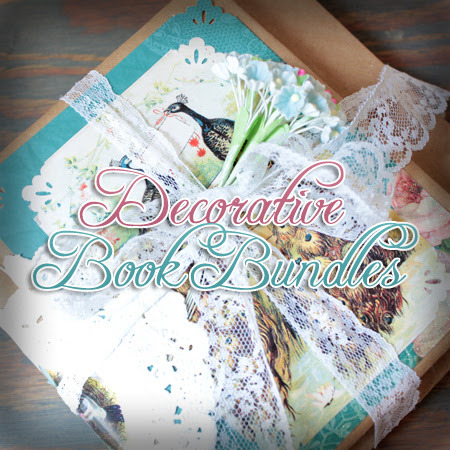 I simply adore book bundles, all kinds, new books, old books, vintage books. They all look so fabulous stacked up and tied in a sweet bow. Sometimes you just want a little change and you may not have the kind of books that work well for a bundle…so I am sharing a little inspiration that anyone can create…especially with the help of the Graphics Fairy! It doesn’t matter what style you prefer in your home…you can tailor your bundle in any look you would like. 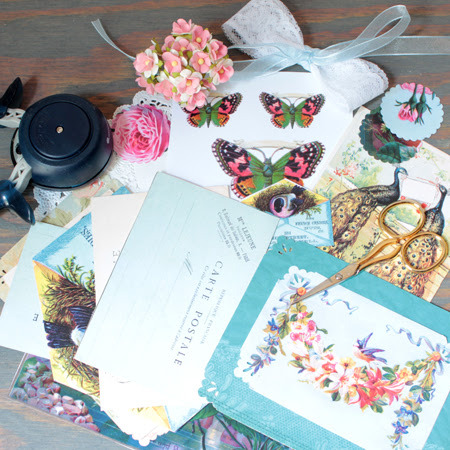 I have created a few cottage chic samples to show you today. You will need a few supplies: brown kraft paper, some decorative scrapbook paper, a selection of your favorite Graphics Fairy images…pick the ones that fit your decor…your mood or what subject matters that your adore, then some flowers…ribbon…lace…assorted punches and anything that makes you happy…it’s like riding a bike…you will know exactly what to do as you create. 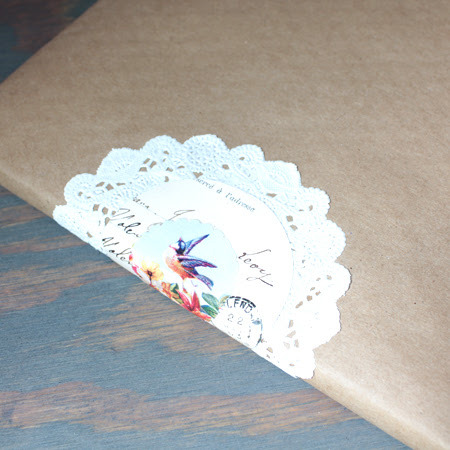 First…get the books that you want to use and cover them…OLD school style! 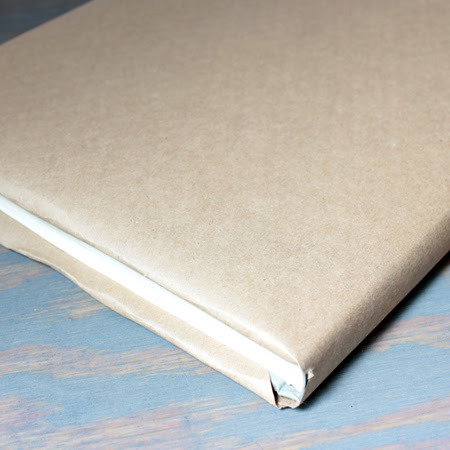 You know…no book sock…just a roll of kraft paper or even a brown paper bag…some tape and scissors and cover! The beauty is…it can be ANY book…old…new…damaged…not used any more…anything…this project gives it new life! 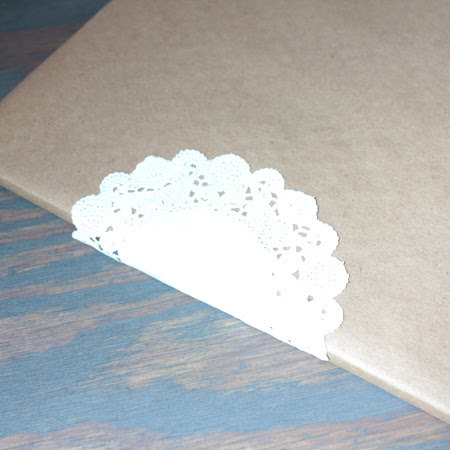 Since I did mine in a cottage style…I added a pretty paper doily. 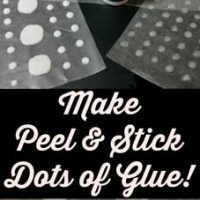 Then I take a pretty graphic from right here at The Graphics Fairy…anyone you love and I punch out a pretty scalloped circle…you can use any punch…or cut out any shape you would like and adhere it to your doily. Now the fun begins…start playing with some scrapbook paper…experiment with what images you would like to use…size them…print them out and arrange them. The first bundle I made consisted of a decorative piece of paper that I punched on all four corners and then applied my graphic to it. 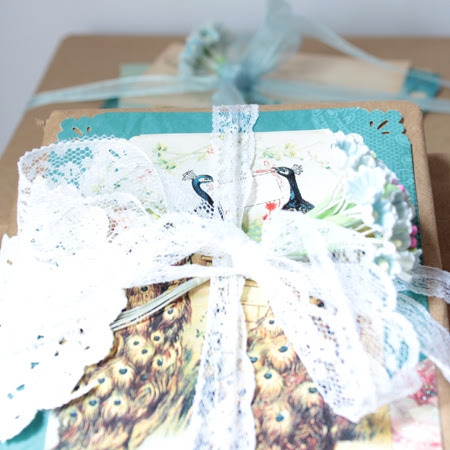 Then I attached the card to the book…added the other graduated sizes and tied them all into a pretty bundle with lace…added a touch of flowers and that was all there was to it! It’s all about the pretty graphics and the trim you use. One thing is for sure…you will have something that you will love when it is done! I took a different approach with my second bundle. 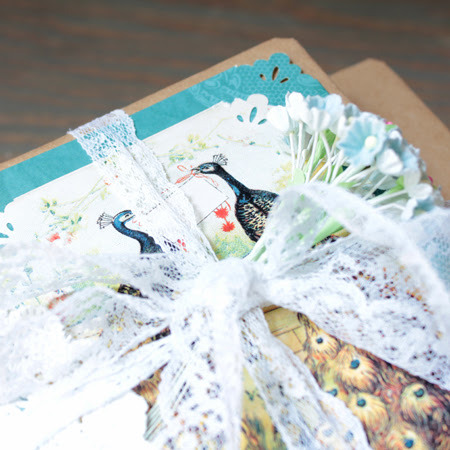 I still covered the book and used the doily technique… I created a little bundle of postcards and letters. 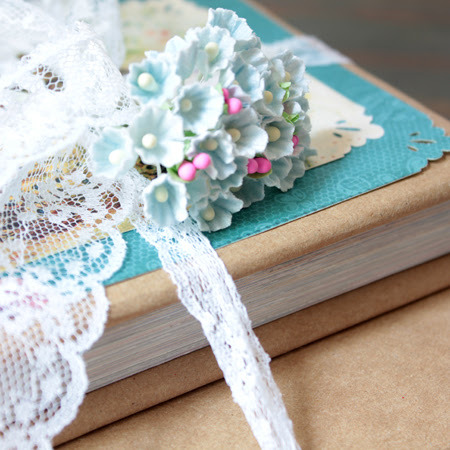 Stacked them along with some other of my favorite images and added them to the top of the book bundle that I tied together with some pretty blue organza ribbon. What a perfect bundle for a hand painted dresser in a bedroom. The possibilities are limitless and I hope you have tons of fun finding the images that make your heart sing and help beautify that special spot in your home. These would be fabulous with the wonderful retro graphics here…flowers…animals…you could create a stack for a child’s room with a vintage fairytale image…you see…it’s all “good” I sure hope you have fun creating. 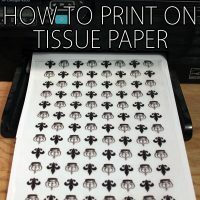 It doesn’t get much easier than this but it yields great results…perfect for a gift too! I want to thank Karen for having me today and if you ever in the mood for more Cottage Fun…come and see me over at The Cottage Market. Adorable! What a great decorating idea. Thanks for sharing. Awesome…perfect for a baby’s room! Love the peacocks! I love book bundles of all kinds. I recently made some with old paperback books. The pages were nicely aged. I ripped the covers and the spine covering off and tied four of five into small bundles using combinations of burlap, vintage ribbons and vintage lace. I gave them all away as gifts, so I am back to the flea market for some more books. Your book bundles are beautiful. 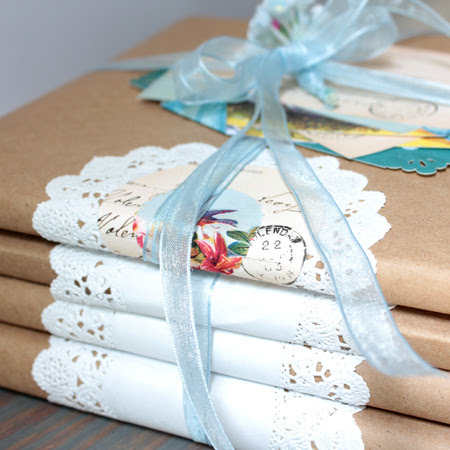 I never thought about covering books with kraft paper and doilies. The look is so vintage chic! Hi, I loved this project – it has sent all kinds of ideas flying through my poor brain. Thank you for sharing this. OMG! So cute! I love old books. 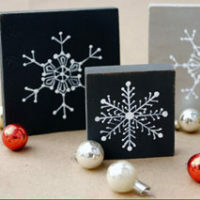 These would look great on a vintage desk! I have a small child size school desk that has been in the family for years. I am going to create a book bundle for the top of it! 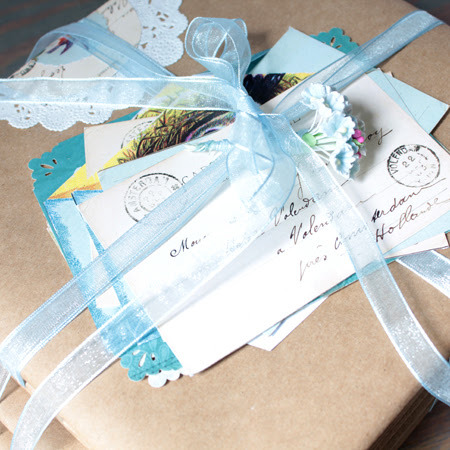 I adore vintage ephemera and have plenty of old books to decorate this way, thanks for another wonderful idea! Your free graphic print-outs are always lovely, very generous! What a lovely idea! I just wanted to take the time to thank you for all the hard work and research you do for crafters all alike! You not only give us the graphics, you also provide us with inspiration, too. The Graphics Fairy site is similar to entering into YouTube. Some may enter for a specific image or idea, but soon you’ll find yourself clicking one after another, after another. C-mon folks, you know exactly what I’m talking about. Soon enough you’ll look at the time and realize it’s an hour and a half later and all you really wanted was an image of a piece of fruit, lol. So again, just wanted to say ~Thank You~ for your dedication and hard work! Oh wow! Thank you so much for the lovely comment Mary! It means so much to me that you are enjoying yourself here and finding some inspiration!